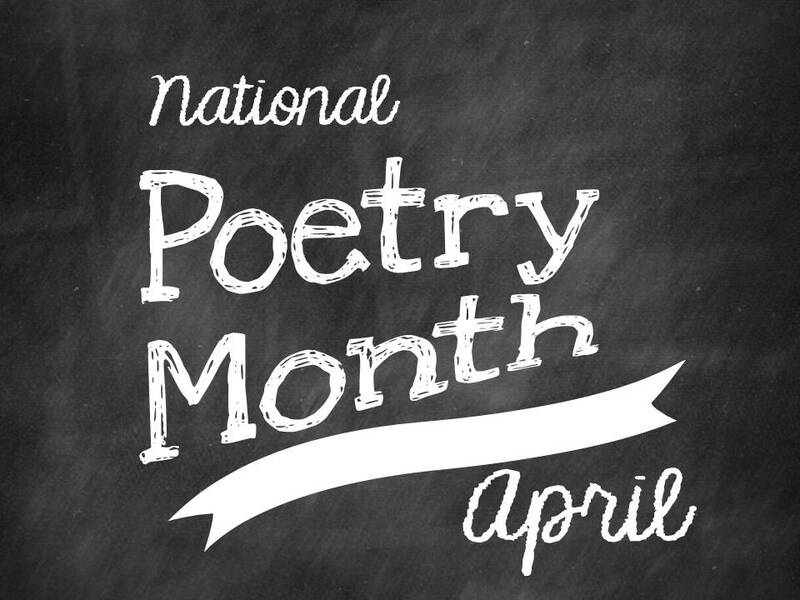 Jean Jones and John Evans will be hosting a poetry reading and open mic on the second Friday of every month, right here at Pomegranate Books. Free and open to the public, so bring a poem by you or your favorite author and join in. Hosts Jean Jones and John Evans are encouraging participants to memorize a poem to recite. Jones graduated from the University of North Carolina Wilmington and earned his MFA at Bowling Green State University. His books include the poetry collections Birds of Djakarta and Beyond Good and Evil. He frequently publishes in the online Horror Zine, and he currently teaches English as a second language at Cape Fear Community College. Evans, a multi-faceted talent, is a student of yoga, Sufism and the Christian mystic tradition. He has one book out, A Second Look at Jesus, and another, Discover Prayer, due for publication later this year.